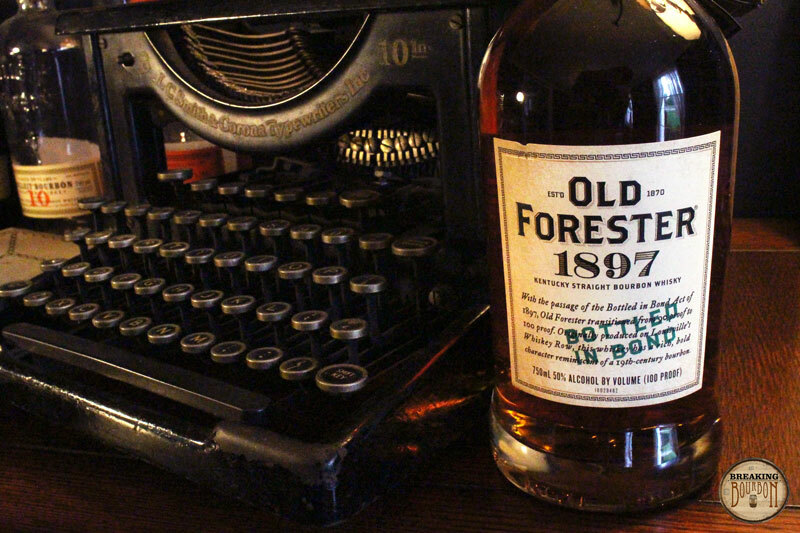 Old Forester 1897 Bottled In Bond is the second expression in the Old Forester Whiskey Row Series. 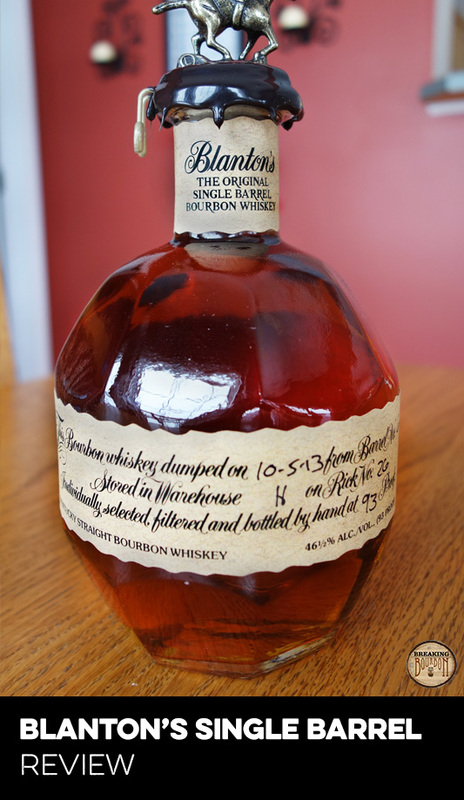 According to the neck tag on the bottle, “This small batch craft expression will be presented in a lightly filtered old style, reminiscent of a 19th century bourbon, rich and bold in barrel character.” The “1897” in the name pays homage to the year the Bottled-in-Bond Act was passed, while the bourbon itself pays tribute to the historical Bottled-in-Bond bourbon Old Forester actually produced at the time of the Act. 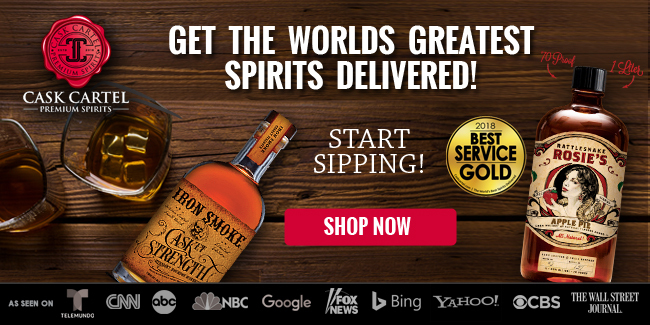 Brown-Forman intends for this to be a permanent brand. A bright and lively blast of fruit with complementing floral and oak elements. The light sting from the alcohol is warming with a slight burn. Really nice and inviting overall. A great mix of sweet and spicy. Dark fruit is most prominent, with hints of caramel, vanilla, and just the right amount of oak rounding it out. The sweetness here is balanced by a nearly perfect spice note. It coats the mouth nicely making for a great mouthfeel. Overall well-rounded and quite balanced. 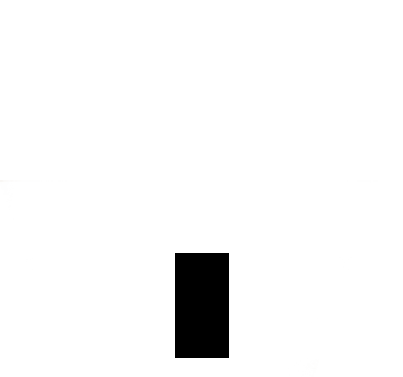 Long, sweet, and almost perfectly balanced. The flavors in the palate linger for minutes after the sip with a tapering sweetness and light spiciness leaving a great aftertaste. One of the better finishes I’ve experienced in a while. 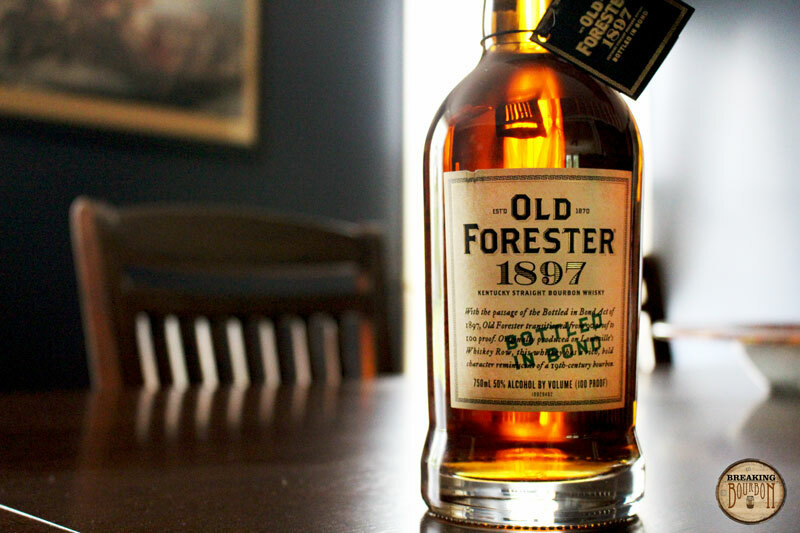 The Bottled-in-Bond designation doesn’t seem to have the significance today that it once did. 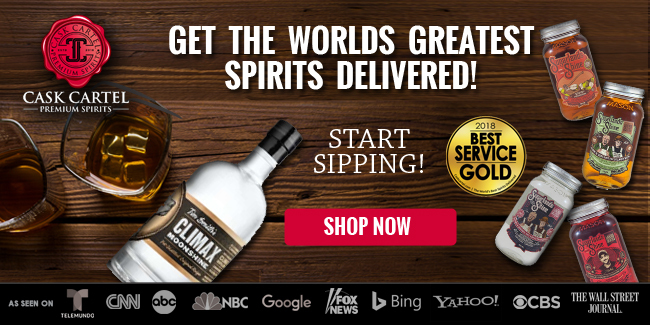 The historical references make it pretty clear the Act was necessary to help consumers avoid adulterated whiskey, which could have conceivably had just about anything added to it for flavoring or coloring purposes. Today, I associate Bottled-in-Bond with low cost, surprisingly good whiskeys such as Old Grand Dad Bourbon and Rittenhouse Rye - of which are probably overlooked too often in favor of more popular labels and better bottle designs. 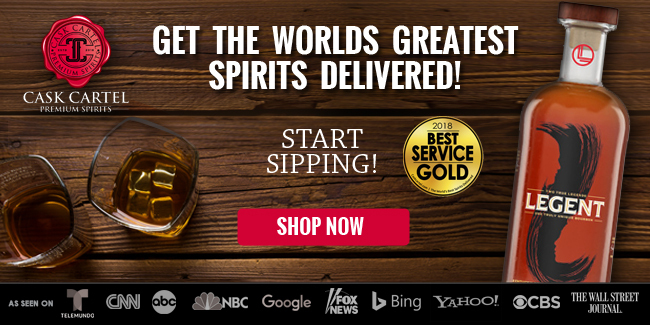 The exception to this is E.H. Taylor, which is marketed as a premium line of Bottled-in-Bond whiskeys with additional distinguishing characteristics - small batch, single barrel, barrel proof, rye, etc. I’d argue those additional characteristics seem to take the spotlight, often making us forget that the Taylor line is, in fact, Bottled-in-Bond. The point is, the concept of introducing a premium Bottled-in-Bond whiskey is not new, but it’s also not popular and not well associated with premium brands. 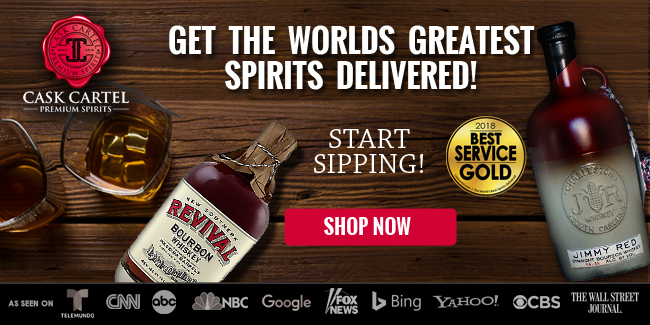 Brown-Forman appears to be employing a marketing strategy here, playing into both the year of the Act with its name as well as tribute to their own historical Bottled-in-Bond offering when the act was passed. I’m cool with that. 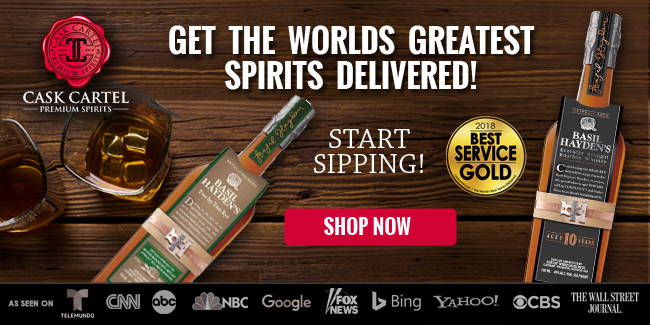 Where whiskey marketing with historical reference is often a reach at best, this actually has some real meaning and a seal of quality to go with it. 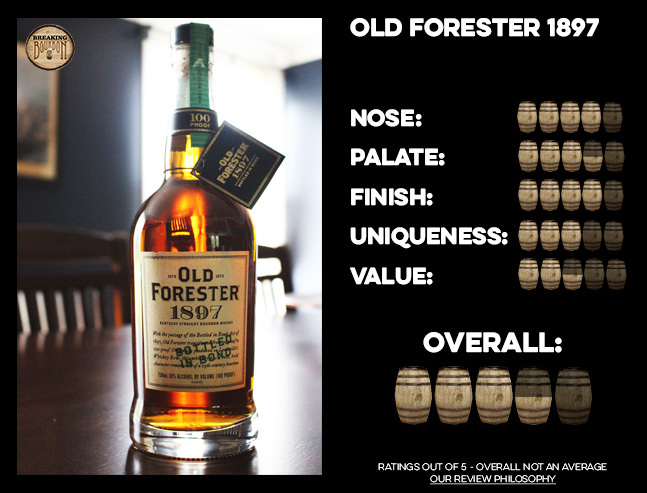 As for taste, the most prominent characteristic for me is the fruit-forward character which is somewhat similar to Old Forester’s first Whiskey Row release, 1870 Original Batch. The 1897 Bottled In Bond certainly provides deeper flavor intensity due to the higher proof and richer mouthfeel, and although not exactly the same, the underlying characteristics are similar. Regardless, none of this makes for a knock-your-socks-off unique flavor profile, but it does offer enough to set the taste slightly apart from anything else I can think of. This is priced at a premium, but today’s marketplace commands it. 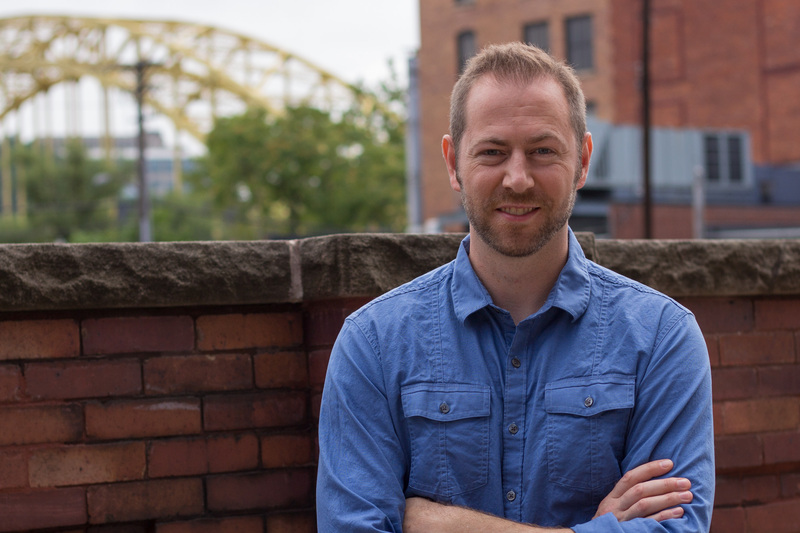 It’s one thing to suddenly raise the price of something already on the shelf, say Elijah Craig 12 year from $25 to $50 (prediction: this will happen, just not suddenly). However, when introducing a new premium offering it’s not unexpected to see it priced that way right out of the gate. 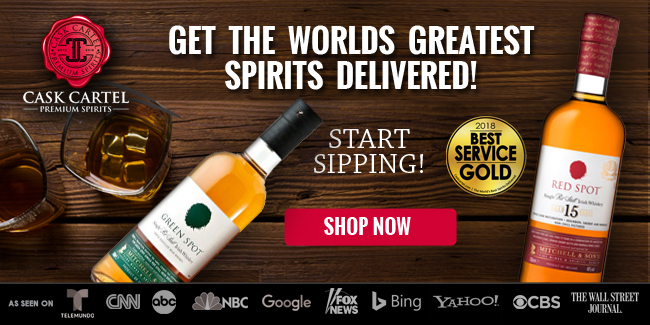 With that in mind, this pricing is also in the area of some excellent options - Four Roses Single Barrel 100 Proof ($35-$45), Four Roses Private Selections Barrel Proof ($55-$65), Knob Creek Single Barrel($40-$45), Blanton’s Single Barrel ($50-$60), and Russell’s Reserve Single Barrel ($50-$55), to name a few. 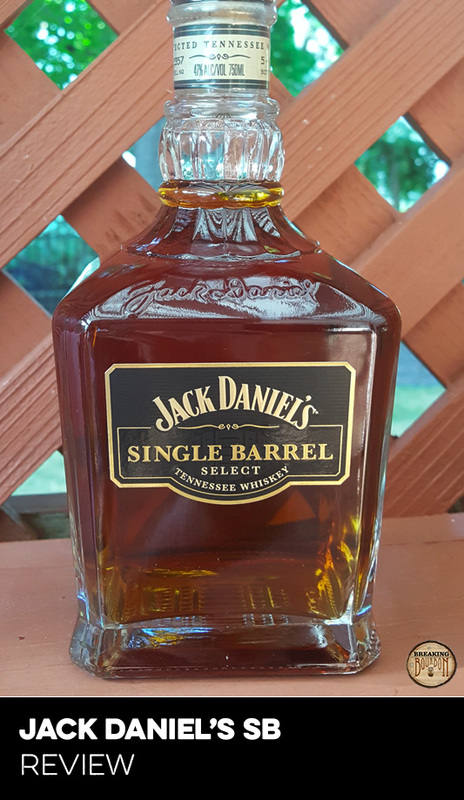 I haven’t spent enough time with this bourbon to really let it sink in as I have with the others listed, but based on my experience so far the quality is there to merit the price point. I think this will sell well and I could see some enthusiasts finding the flavor profile ideal to include as one of their daily sippers. 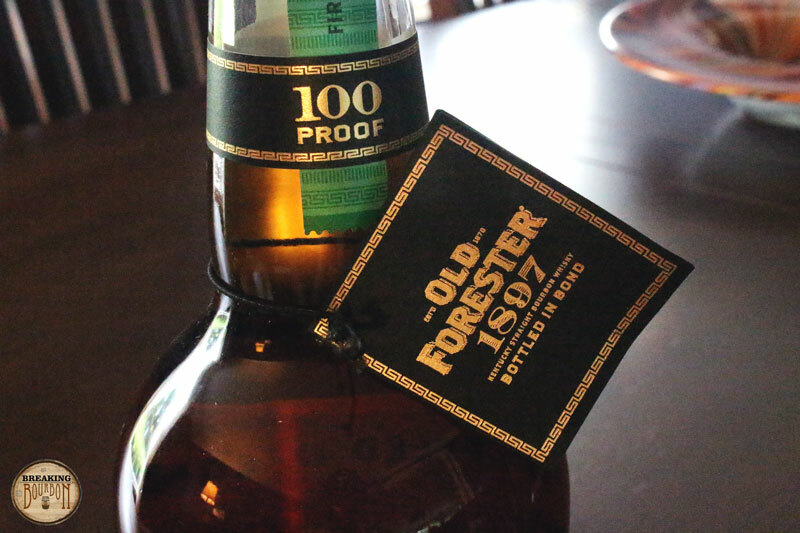 A great nose, full and fruit-forward flavor profile, and an outstanding finish make this premium Bottled-in-Bond bourbon worthy of its tribute to the Bottled-in-Bond Act of 1897. As the second release in Brown-Forman’s Whiskey Row series, it’s great to see quality again as we experienced with the first Whiskey Row release, 1870 Original Batch. The pricing also falls right in place with the first release for what we’re getting and the flavor profile shares enough similarity to relate the two, yet differs enough to justify this as a stand-alone bottling. 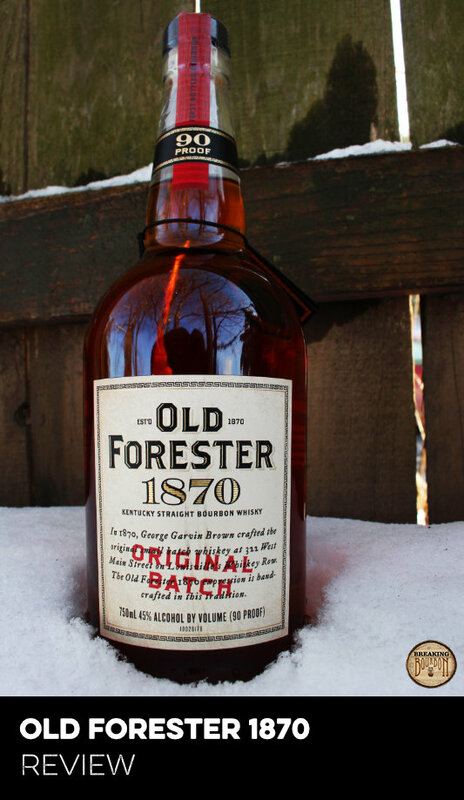 For those who found 1870 Original Batch a little light but generally enjoyed it, the additional 10 proof points, fullness of flavor, and similar underlying dark fruit characteristics with this one are exactly what the doctor ordered. The flavor is quite enjoyable, and I can’t help but think a barrel proof version of this would be outstanding. Based on the flavor profiles of these first two releases in the Whiskey Row series, I’m somewhat expecting their fourth release, “1923” to be essentially that - it will be a 125 proof version of their original recipe. Until then, I will be thoroughly enjoying this 1897 Bottled In Bond edition. A fine whiskey indeed.